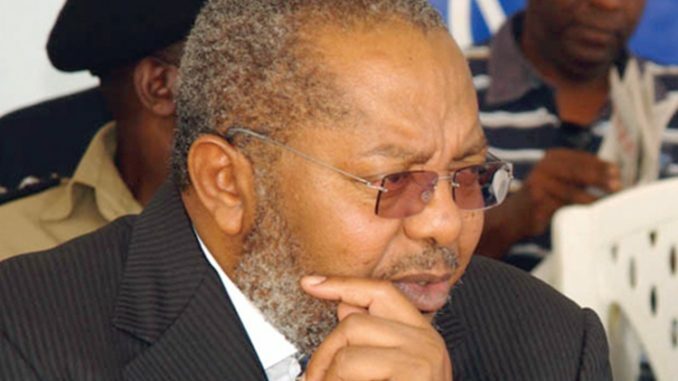 The adhoc committee of parliament investigating the oil sector threw out Tumusiime Mutebile, the governor BOU for refusing to divulge details of his meeting with President Yoweri Museveni over the release of shillings 1.7 trillion for buying fighter jets. This morning, Mutebile, led a team of Bank of Uganda Officials including Louis Kasekende, Deputy Governor Bank of Uganda and the acting BOU Executive Director David Kalyango to appear before the committee. The committee tasked Tumusiime to disclose the details of his meeting with Museveni, in which he accepted to draw the central bank reserves to purchase jet fighter planes. The MPs also asked Mutebile to provide them with details on when the meeting took place, those who attended it and what was resolved. Mutebile declined to reveal the details of his meeting with Museveni saying that he released the money after Museveni assured him that government would pay back the money after getting US $ 449 million in capital gains tax from Oil transactions. He also said that he saw nothing wrong to release the money to buy fighter jets since government had assured him of paying it back. 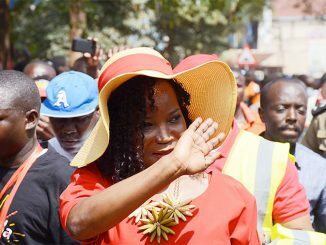 But his refusal to divulge details of the meeting didn’t go down well with MPs, Hussein Kyanjo, Cecilia Ogwal and Julius Bigirwa. The MPs said that they could not continue with Mutebile if he continued acting in disregard to the rules of parliament. The MPs insisted that they needed to know why Museveni authorized the expenditure of money from the oil sector that had not yet been appropriated by parliament. They insisted that Mutebile provides the committee with the agreements and written permission of his directive to spend the money. 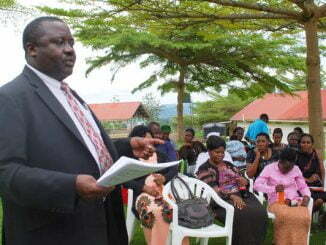 However, Mutebile shot back saying that he can not provide details of the meeting saying that there was no agreement. He said that he only had a chat with the president, to the charger in of MPs. Stephen Tashobya, a member of the committee warned the governor to take the committee seriously. Tashobya also tasked Mutebile to explain to the committee how he took the personal initiative to spend public funds under the presidential directives. 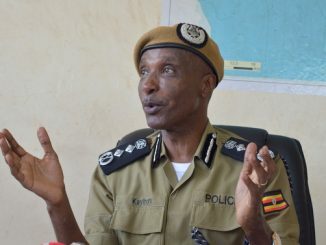 But Tumusiime stuck to his guns forcing, Michael Werikhe, the Adhoc Committee chairman to intervene. Werikhe asked Mutebile to cooperate with the committee since the public is interested in knowing details of the transactions. He ordered Mutebile to leave the committee saying that he would be summoned back, when he is needed. Mutebile who left the committee room at about 11:40am declined to speak to the press. The adhoc committee of parliament was set up by parliament following allegations of bribery against, Sam Kuteesa, foreign affairs minister, Hilary Onek, Internal Affairs minister and Prime Minister Amama Mbabazi.